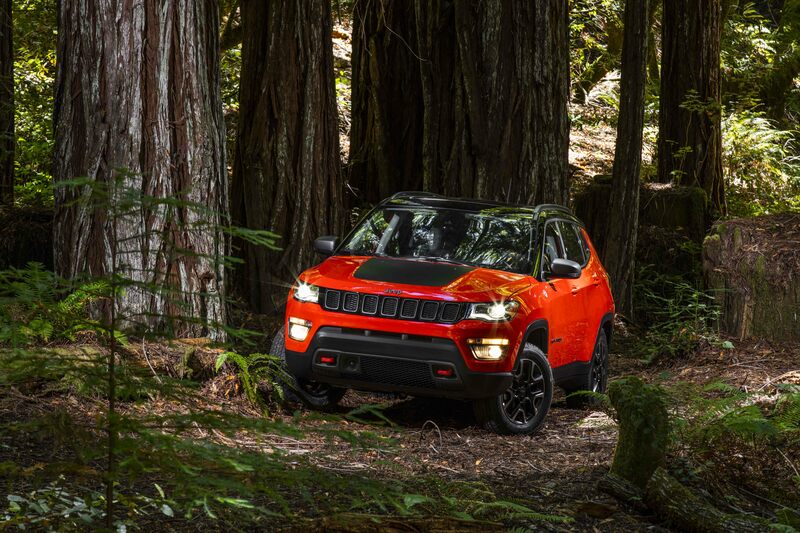 Getting your Jeep service handled by East Carolina Chrysler Dodge Jeep Ram in Greenville, North Carolina is the first step in making sure your Jeep SUV is running in peak condition for years to come. Our certified dealership is home to genuine Mopar Jeep parts and comes with available warranty maintenance to help give you peace of mind. Visit our service department in Greenville, NC today to learn more about the kinds of Jeep SUV service we do and our other available services such as free WiFi, loaner vehicles and early drop off times! Service your Jeep vehicle at your trusted Greenville, NC Jeep dealership. A wide range of Jeep service options will greet you at East Carolina Chrysler Dodge Jeep Ram in Greenville, NC. That list includes routine jobs like oil changes, tire rotations and fluid replacement. With our automotive technicians we're also able to handle collision work, engine repairs, transmission and parts replacements, and anything else that happens during the lifetime of your favorite off-road ready SUV. Stop by our full-service dealership location in Greenville, NC today to get started! Hurry over to East Carolina Chrysler Dodge Jeep Ram in Greenville, NC today to get your Jeep SUV service under way! We'll take care of any issue and get you in, out and back on the road in no time.